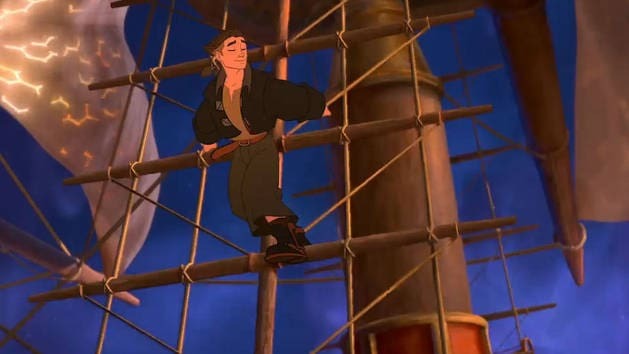 Robert Louis Stevenson's TREASURE ISLAND gets a futuristic twist in this amazing tale of a brave young man's thrilling journey to new frontiers aboard a flying ship. 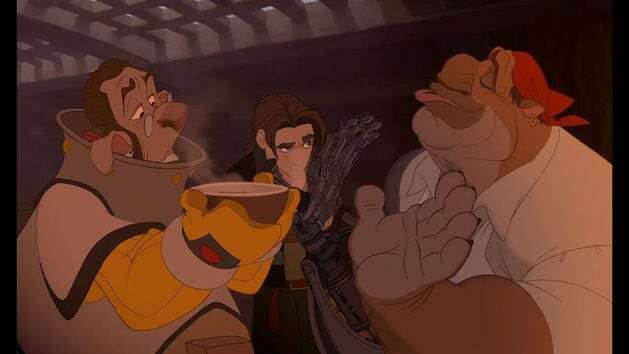 Watch the trailer of Treasure Planet! Blu-ray™: Visual Commentary - The producers and directors reveal the "Making Of" process with additional footage as you watch the film. 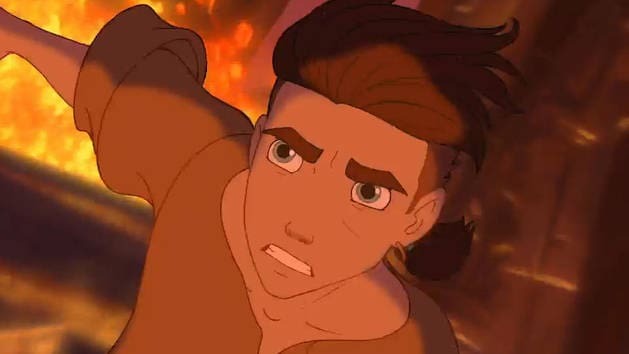 A young boy challenges an evil king to save his world. Kida discovers the power of her city's enchanted crystals and must decide whether to hide the Heart of Atlantis or share its light.